Despite leading the World Sevens Series, Fiji has never won gold at the Commonwealth Games. Coach Gareth Baber remarked, "Every game you play there's always an expectation that comes around it, be it a pool game in a HSBC tournament, a Commonwealth Games, an Olympic Games or a World Cup so these boys are quite used to having that scrutiny put upon them,"The Commonwealth Games is no exception - we know what Fiji's here to deliver and that's what we're striving to make happen." Hitting the ground in their first training session on the Gold Coast, the team was already one man down with team captain Jerry Tuwai on bed rest. “Tuwai is sick but we are hoping that he will get better, it’s not serious. We are all healthy and looking forward to this weekend,” Baber said. Despite the optimism, Baber has conceded that they’re flying another two players out from Fiji to ensure the 13-strong team is at its best. “We want to get him better. Obviously he's our captain but if needs be then we will make changes and the boys that are around that are ready to go if they need to,” Baber admitted. The sevens coach also took a moment to remember those affected by Tropical Cyclones Josie and Keni ahead of the Commonwealth tournament. “When disaster like that happens, the whole of Fiji feels it, equally when we win the whole of Fiji talks about it as well. “They always love their family and communities, when we come together as a group we talk about it and it’s always tough for the players,” he said. 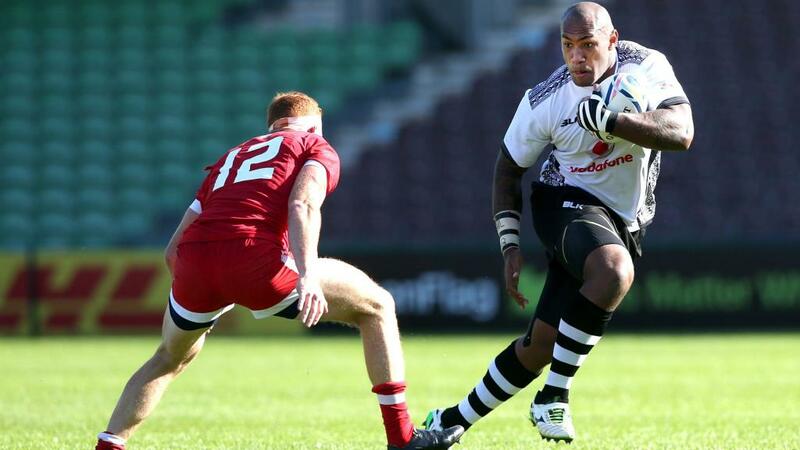 Fiji is set to play Sri Lanka, Uganda and Wales in their first games on Saturday. The semi-finals and finals will be held on Sunday.